Originally published in 1990, Nature and History examines how Darwin’s theory of evolution has been expanded by scholars and researchers to include virtually every scientific discipline. The book presents a morphological analysis of historical and social sciences – sciences which have traditionally have been viewed as too random in their progressions to conform to a model. 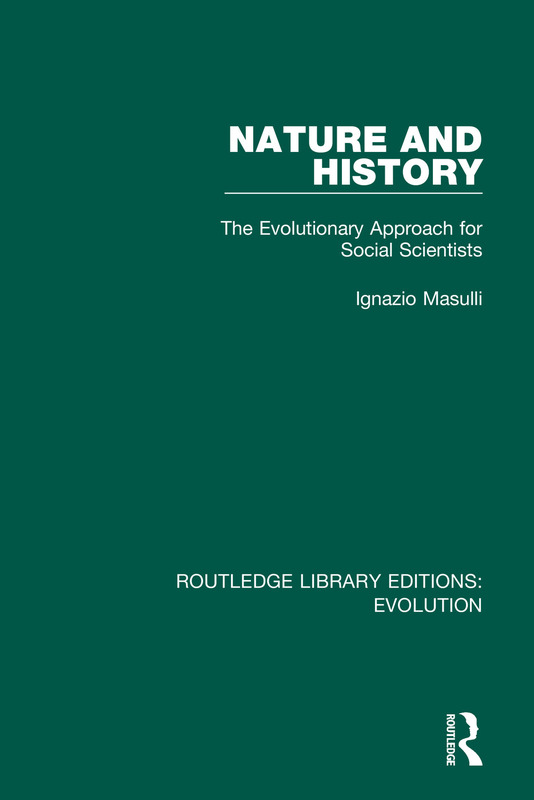 Through the evaluation of empirical and factual evidence, the book builds a case for an evolutionary paradigm which encompasses both natural and social sciences, and presents the form’s adaptiveness in working historical models.